I'm freaked out about the MagicBands and FP+ and MDE. To spread out the (crazy-increasing) cost, we book our room first (room-only, no dining), and then airfare. Then we buy one pass, and then the other pass usually right before the trip. Can I sign up to reserve my FP and M's FP with only one ticket bought? Or do I have to have 2 tickets assigned to 2 separate MagicBands before I can reserve FPs for 2 people? Do you foresee a time where all the FPs will be taken up by people who already have APs and are planning future trips? The thought of waiting in 2 hour lines because I buy a ticket "only" 30 days before my trip is sad. But the thought of having to hop online 180 days before checkin to plan all of my attractions makes my heart hurt more. I like my WDW vacations to be laid-back and still a bit spontaneous (On the first day, we get on the first park bus that arrives at the hotel). I'm afraid that's going to go away. 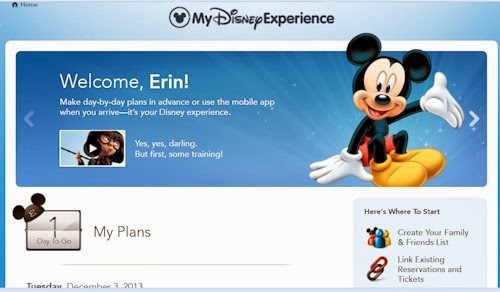 I just don't want getting a FastPass to become the hot mess that dining reservations became when the Dining Plan took off. I have 139 days 'til my next trip, but I feel like I'm already screwed because I don't have passes yet. Kim, you would enter FastPass+ for each person who has a ticket. 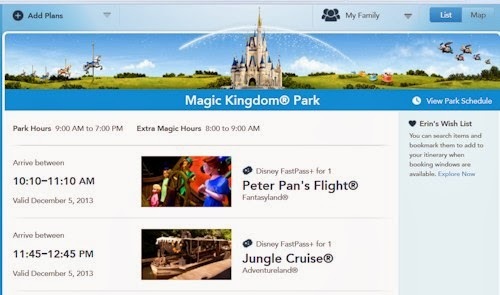 So if you have one ticket, then that person can make FastPass+. Hint: still bring your card ticket with you and get regular FastPasses at the machines with them. :) But we did what you did. We got our tickets much later through Undercover Tourist just a little bit before we left. We had no problem still getting the FPs we wanted including lunch at Be Our Guest. 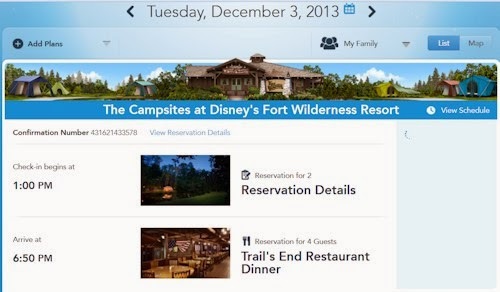 You can make FastPass+ rezzies right up to that day, so it's no problem waiting. People were worried that this meant no FastPasses would be available because everyone with APs etc. would grab them all. But Disney isn't allowing to happen and no one is seeing it happen, so that's good news. In fact, we're making them tomorrow morning for Epcot and we see lots of opportunities to grab them. Even Soarin!